Who is Market Advantage Plus? Our agency brings over 100 years of sales experience marketing the premier factories in our industry. Our team is dedicated to educating our end user and distributor customers about the latest products, innovations and trends in the cleaning industry. We strive to be a resource and subject matter expert for our manufacturers and customers. Our focus is to provide solutions, solve problems and save our customers time. 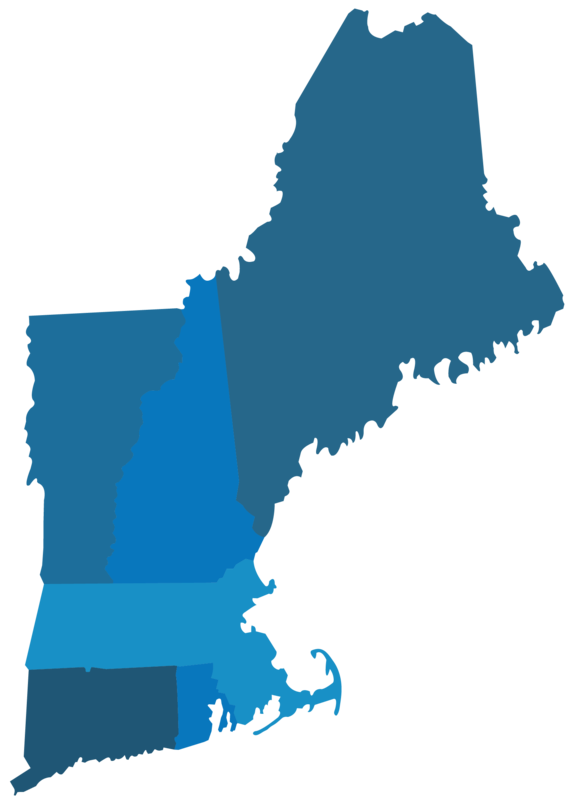 Our mission at Market Advantage Plus is to be the premier rep agency in New England. We conduct ourselves with integrity and treat our customers and manufacturer partners with the utmost respect at all times. As a manufacturer rep, our job is to make your job easier. We excel at promoting our manufacturer’s products and helping them bring new innovations to market. We provide on-site demonstrations to allow our customers to try the products in their facility before making a decision. We develop relationships with key end users in our market and are a resource for them to call when they have problems that need to be solved. Our reps, along with our end-user specialist, provide on-site demonstrations of our products to solve the challengers our customers face in today’s demanding environments. Our job is not done after our first meeting. Our reps maintain close contact with our customers and continue to follow-up on a consistent basis to provide a level of service others do not. We utilize the latest and most effective marketing strategies to facilitate shortening the cycle of bringing our manufacturers new innovations to market. If you are a manufacturer looking for the premier rep agency in the marketplace, you’ve come to the right place. If you are a distributor looking for more support, reach out to our reps! If you are an end-user, with cleaning problems that need to be solved, we have solutions. Please contact us today!